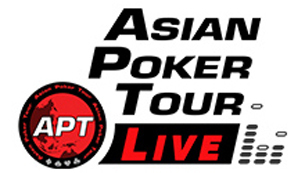 The first-ever APT Tokyo Japan 2019 – Main Event – champion has been crowned! 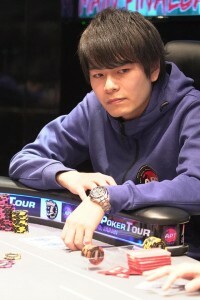 Thailand’s Kannapong Thanarattrakul rose above the Final 8 round today defeating Japan’s Masakatsu Setoguchi at heads up. 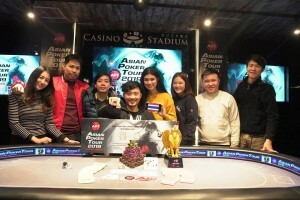 Thanarattakul was awarded several tickets to the upcoming APT Philippines I, the APT Mythical Golden Lion trophy, and the APT Championship Ring. This was also Thanarattrakul’s maiden triumph. 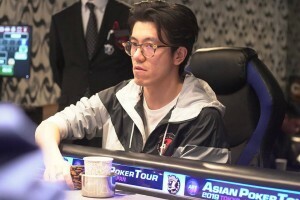 The Main Event was the highlight tournament of the series drawing 234 entrants to the tables of partner and host venue Casino Stadium. 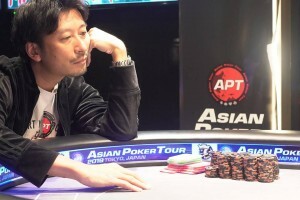 Today saw the return of the last eight players with only half of them guaranteed prizes. The race to the title streamed live on APT Twitch and has been uploaded for viewing pleasure at your convenience.